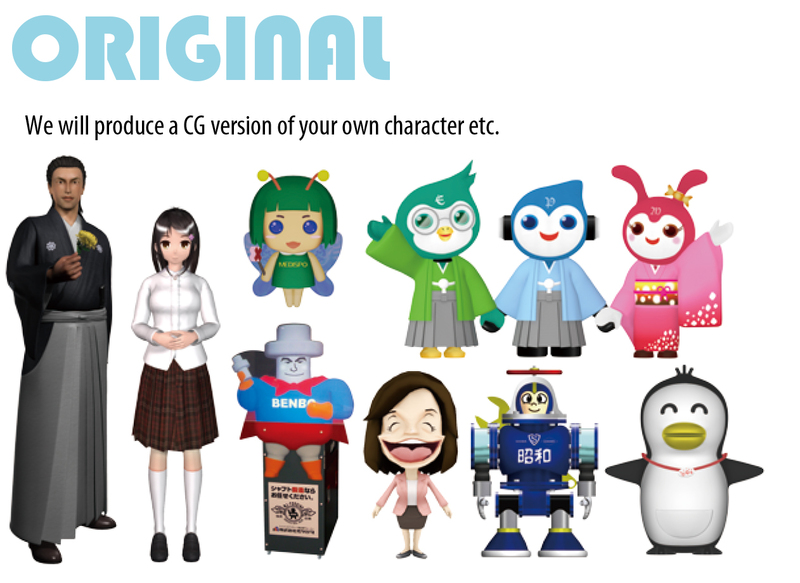 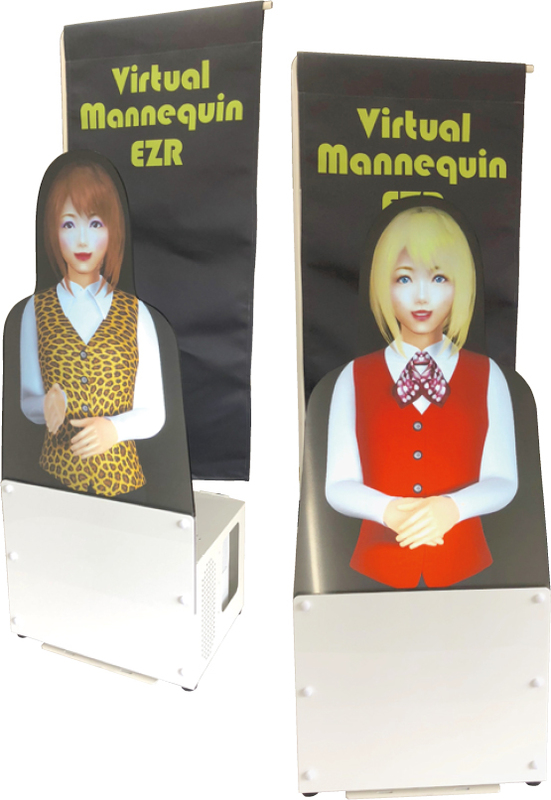 CG Virtual Mannequin EZR Desktop | Tanaka Printing Co., Ltd.
By removing the legs of the standard life-size Virtual Mannequin EZR, this model is made for table-top use. 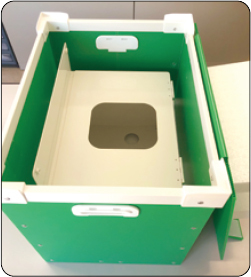 It is lightweight for the purpose of frequent moving, so it can be stored in a light vehicle with the corrugated plastic box for packing divided in 2 between the casing box that stores the projector and the mannequin screen box. 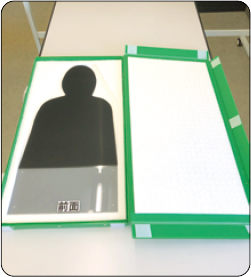 It has been made lighter thanks to the removal of the legs, the mannequin screen being made smaller and the thickness decreasing by 3 mm to become 5 mm. 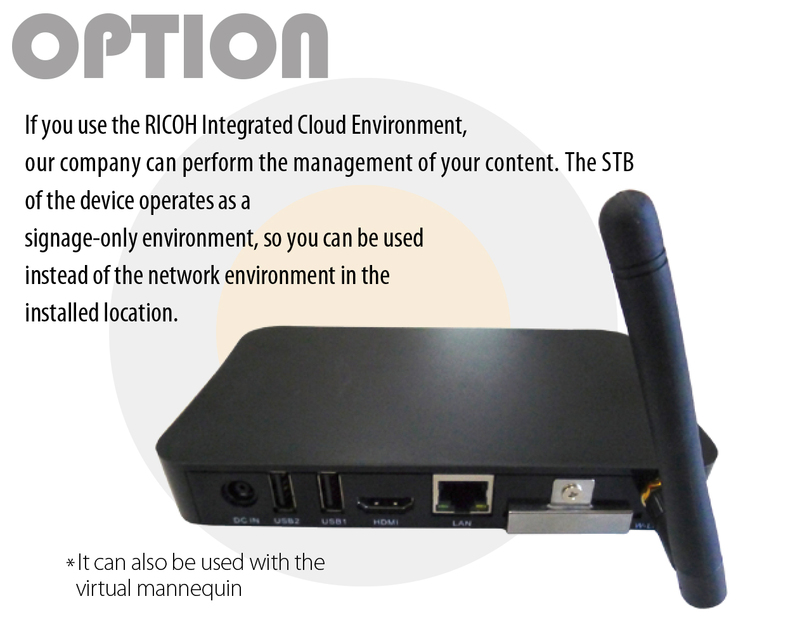 It is a weight that is also manageable for women.